Central Spa and Pool Supply technicians work on the company’s spa paks and pumps. Since acquiring Central Spa & Pool Supply, a spa and pool parts and accessories business located in Midland, Ont., last year, Rob Pagliaro, 43, is not only determined to uphold the company’s trusted service reputation—which was established by the original founders Peter and Lynda Wolfhard—but also to look for new opportunities to continue the company’s growth. As part of this transition, Pagliaro redesigned the company’s octopus logo, which its customers have come to know, by adding some colour and a few more tentacles to reflect the company’s commitment to the industry. Another new initiative was the recent launch of Central Spa & Pool Supply’s new website, which enables dealers to log in to its 24-7 online store to order products. The Wolfhards started the business as a part-time venture in 1991. At the time, they owned Westmount Pool & Spa, a service company offering pool and hot tub repairs. Many of their calls came from other dealers in southern Ontario looking for spa parts and service tips. Prior to this, Peter, who was a regular contributor to Pool & Spa Marketing, was a sales representative for Adapt Leisure Ltd., a wholesale pool distributor, where he developed strong relationships with southwestern Ontario dealers. 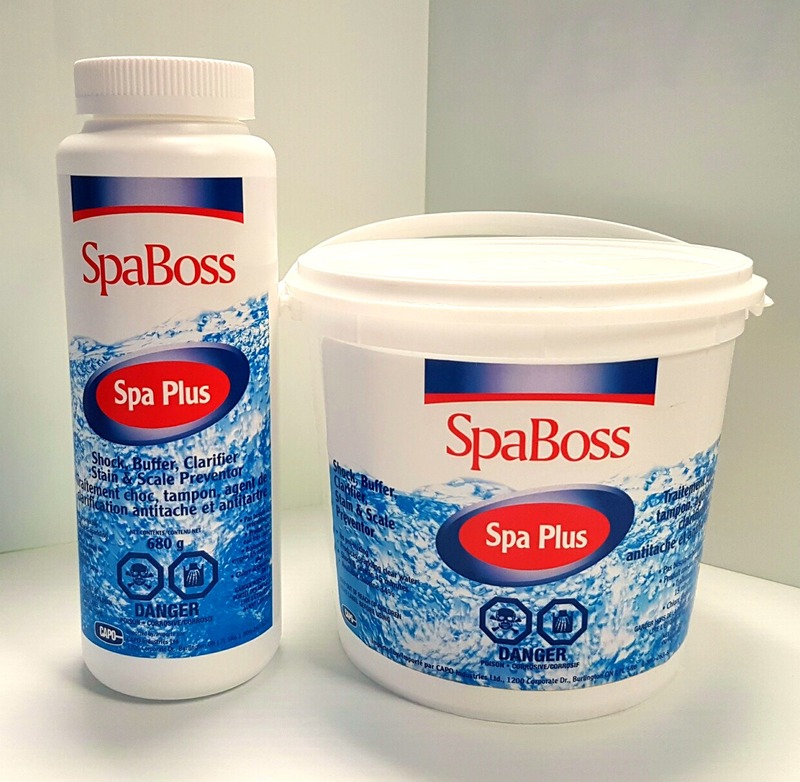 During this period spa parts were not readily available, which is what sparked the need for a company like Central Spa & Pool Supply. After the move, the company’s sales continued to grow exponentially as the hot tub parts and accessories aftermarket industry grew. As the company continued to grow, more employees were hired. Most new hires started in the shipping department and then joined other areas of the company. The company’s first new hire, Kelly Robillard, was bilingual as an increasing number of inquiries started coming from customers in Quebec. Robillard, a recent contributor to Pool & Spa Marketing and Piscines & Spas, is still with the company today. In the afternoon, Central Spa & Pool Supply has up to 16 people picking and packing orders for pickup in its warehouse. Later, the company continued to diversify itself by offering training workshops to service professionals across Canada, which helped to further establish its customer base and reputation. 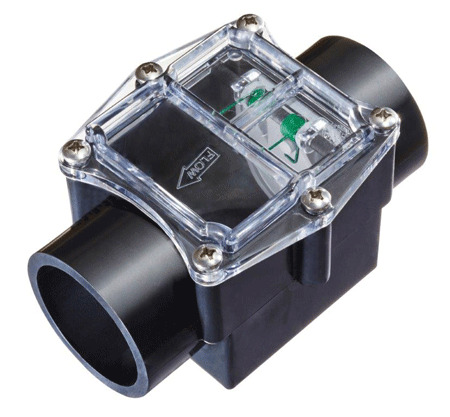 I am looking for a 2 inch air line fitting for a spa. I do not have a part number. But can send a picture. Can I access your catalogue on line? 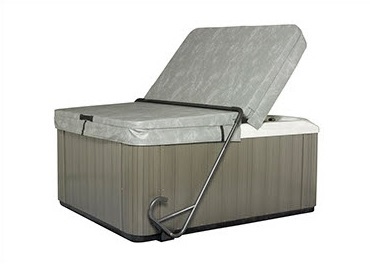 Central Spa & Pool Supply does provide their catalogue online. 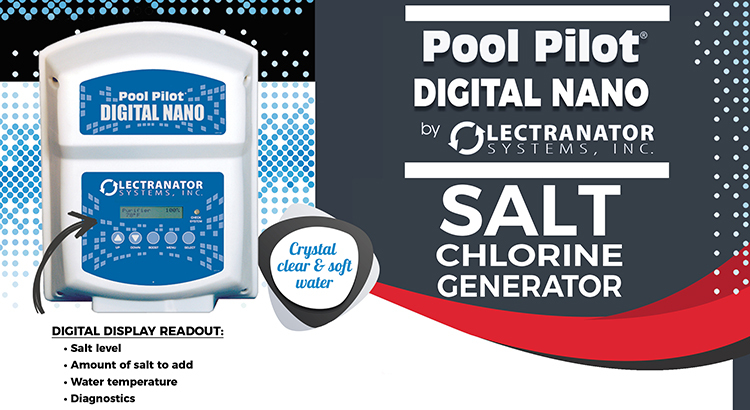 Here’s the link: http://www.centralspaandpoolsupply.com/pdf/central_catalog.pdf.